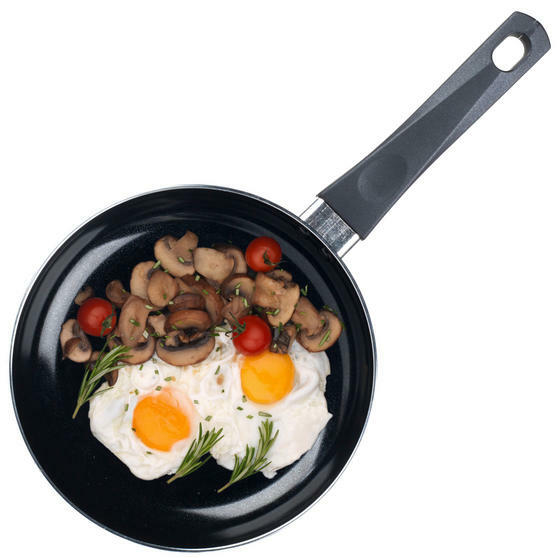 This fantastic Russell Hobbs frying pan set is an essential in any kitchen with three amazing pans measuring 20, 24 and 28 cm. Made from high quality pressed aluminium, the pans have a two layer black ceramic coated interior so food is easily released and cleaning is effortless with no soaking necessary. The strong silicone coated handles make the pans easy to manoeuvre and their heat resistant exterior looks fantastic so this set is sure to fit in perfectly in your kitchen. 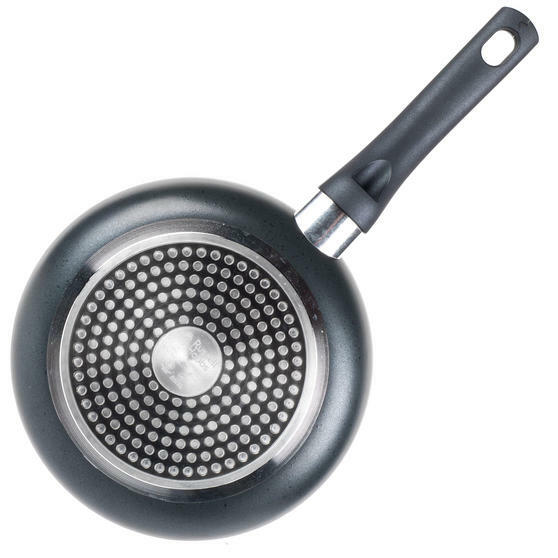 With a stylish design this fantastic Russell Hobbs frying pan set will look great in your kitchen and enhance your cooking experience. Measuring 20, 24 and 28 cm the three charming pans cover all of your needs whether you are making a family meal or just food for one. 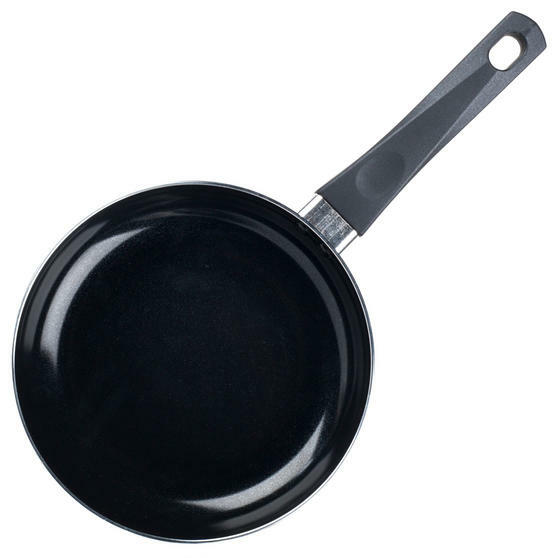 The pans are easy to carry with silicone coated handles for simple manoeuvrability, so you can relax and enjoy hassle free cooking. 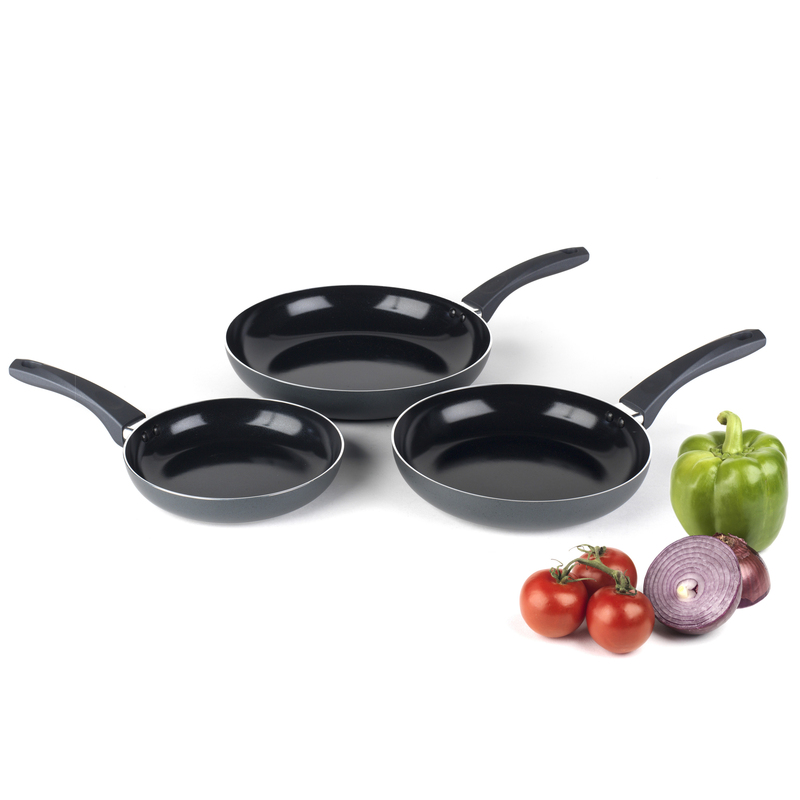 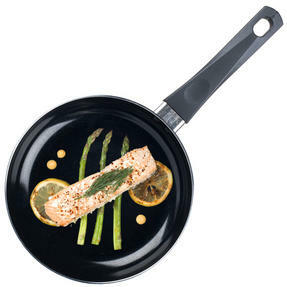 Made from pressed aluminium with a wonderful non-stick double coating, the pans heat up quickly and retain heat for thorough cooking. 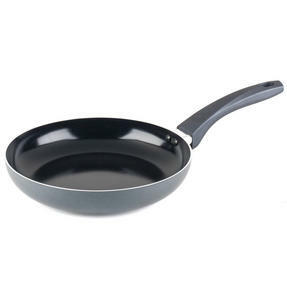 Suitable for all hob types including induction, the pans are exceptionally durable so they will continue to look fantastic.